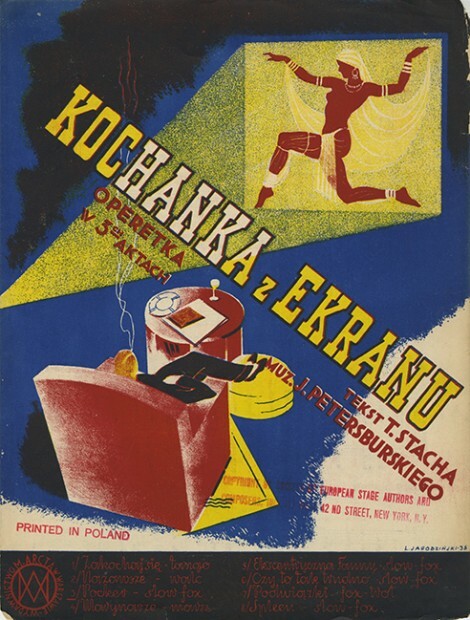 Poland is known for music other than polka, and for good graphic design (dobra grafika) other than the brilliant Polish poster tradition. 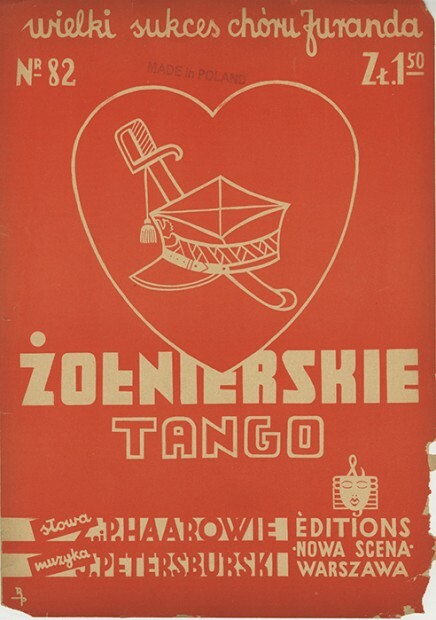 Recently, I obtained a collection of Polish sheet music that is exemplary of the modernistic style of type and illustration so common in Poland before the country was carved up during World War II. 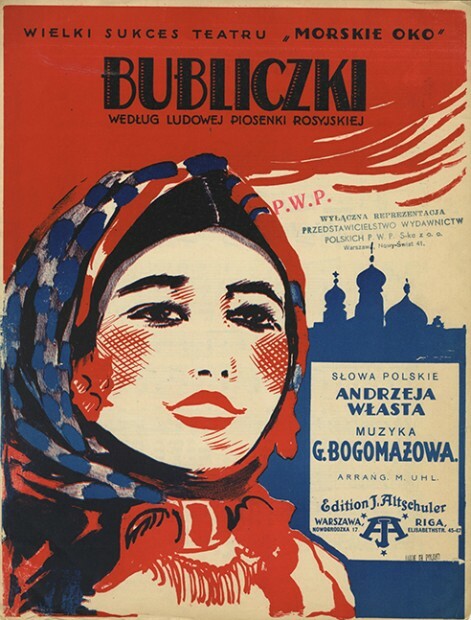 Like posters of the same period, these were not the subversively symbolic images used to circumvent Communist censors, but the joyful pictorial display of a thriving cultural and commercial nation. The designers and artists, sad to say, are unknown at this time, but anyone with information should not be shy.